Doug is a nervous wee boy who takes a little time to get to know you. Once he does, he is very sweet natured and affectionate. He responds well to treats, so this would help to win him over. He is a typical terrier who is lively and energetic, so he’s looking for an active owner who has had a terrier before. He loves spending time running around in our paddock, especially when he has a ball to chase after. He gets on with some other dogs but can be reactive with others, so he will need to work on his doggy socialisation skills. He may improve enough to eventually be able to live with another dog, but he will need to be an only dog at the moment. Doug would suit living in a home with teenaged children. 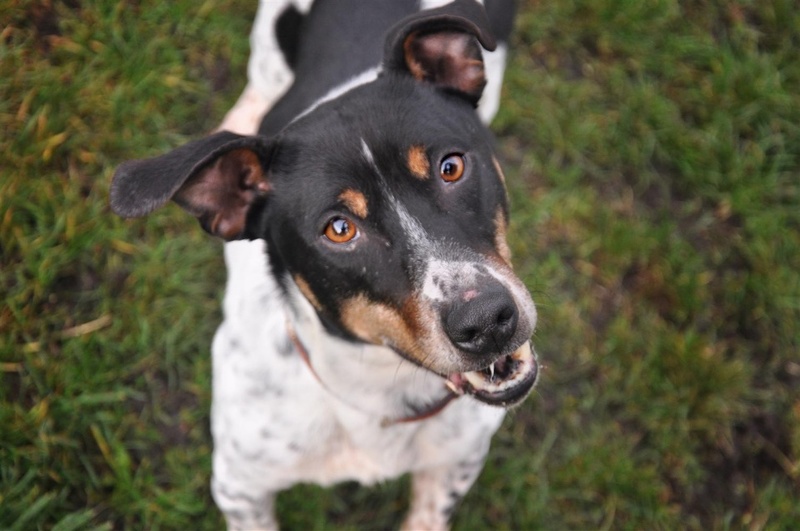 To arrange to meet Doug, please visit Edinburgh Dog and Cat Home, or call them on +441316695331.